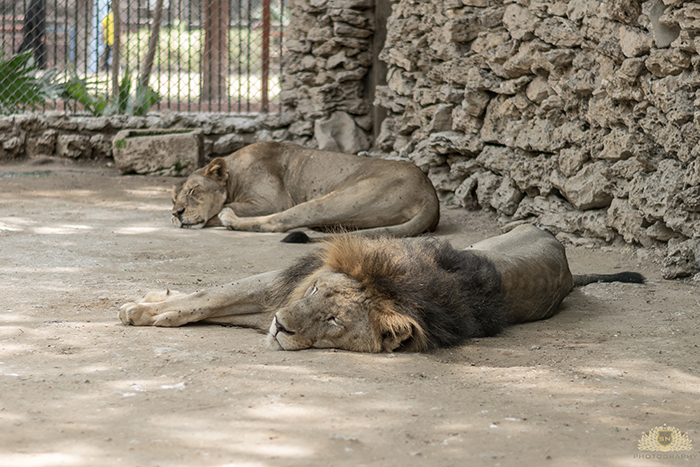 This is the experience of one brave big cat lover, who asked to be referred to as SN, who lives in Karachi and went undercover at the Karachi Zoo in Pakistan on July 27, 2016 to find out what’s really going on there. The Karachi Zoo as of August 2016 is still visited by millions of people every year. However, its reputation as a legitimate zoological institution is all but gone in the eyes of most that have had the misfortune of visiting it. The zoo today, is nothing short of a torture house that keeps its animals in a similar manner to that of prisoners of war. On the morning of the 27th of July 2016 – the day of my visit – getting inside this zoo was all too easy, despite it being located in a city where even shopping malls and certain stores have scanners as well as guards frisking visitors, to make sure no harmful items get into their premises. The effects of the lack of security were evident once inside the park; as it was unmistakably clear the zoo grounds were also being used for drug dealing and illegal prostitution. The condition of the zoo was a rude shock to my system as soon as I stepped foot within the facility. The zoo, touted by many as being the pride of Karachi for the longest time, was now just a run down, dilapidated facility that was poorly maintained and lacked any form of sanitation. Litter, most probably belonging to previous visitors, lay sprawled across the walkways as if a carpet covering the cracked and paan-stained tarmac and the immediate smell was that of filth and animal waste, which made it agonizing to even breathe. (Paan is a chewable preparation of areca nuts with betel leaves that produces foul smelling, red coloured saliva, which is usually spit out. In most cases, due to a general lack of civil sense in the public, this means spitting on public property like roads and footpaths). There was also an abundance of empty alcohol bottles (a substance that is banned here, seeing that Pakistan is an Islamic country) and syringes lying under trees and in the corners near empty exhibits. This first impression by the Karachi Zoo made it immediately apparent that I was not about to encounter the best cared for animals, to say the very least. Knowing that I would most definitely not be given permission to get closer to the animals as a regular visitor looking to highlight the true horrors of the establishment, I took an incredibly risky gamble and pretended to be a newly recruited journalist for a local newspaper on assignment at the zoo. In Mr. Sajjad’s office, after what felt like a few hours of sheer inner-panic and nail-biting anxiety during which I wasn’t sure what the outcome would be, Mr Sajjad agreed to take me behind the visitor barricades. I was shocked that my lie and improvisation had paid off but it was at this point, that I was in a hurry to get the images I needed and leave as soon as I could before anyone found out my real identity. What I was doing was immensely unwise, knowing the people I was dealing with. Right away I was taken to the big cat exhibits, which are the centerpiece of the zoo as they draw the largest crowds. The condition of what I refuse to call these ‘exhibits’ was absolutely appalling. The majority of the cages were nothing but unhygienic concrete and iron rooms, devoid of any forms of animal enrichment or natural features such as plants, bedding, water features, toys or even rocks to ease the animals being housed in them. 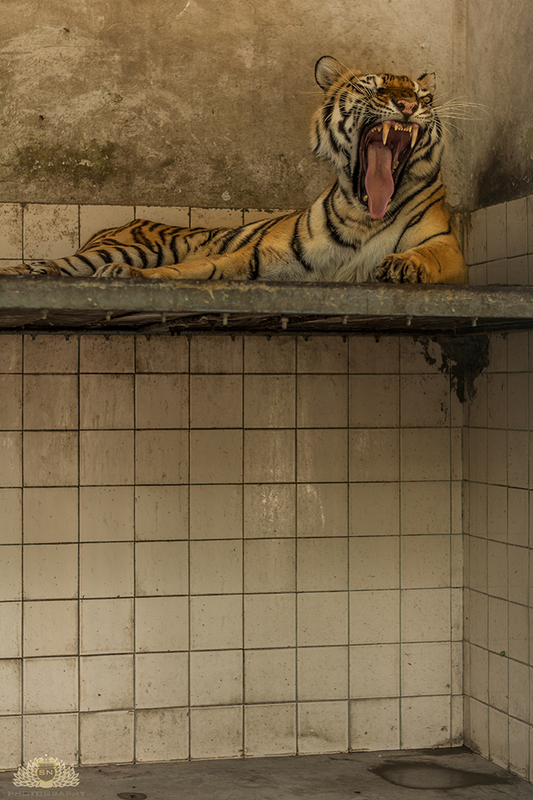 Their lone female Bengal tiger who was nothing but skin and bones, lay absolutely motionless on her ‘bed’ – which was just a rusted metal slab fitted into a wall. 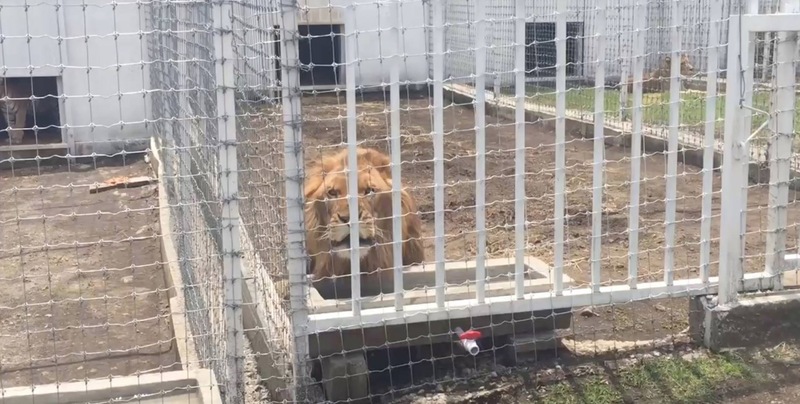 Upon some questioning, I learnt that the animals were only being fed at the most, three times a week due to budget constraints from the Karachi Metropolitan Corporation (KMC) – who own the zoo and are in charge of municipal services in Karachi. The lack of feeding was the most probable explanation for the incredibly weak physical state the big cats were in. 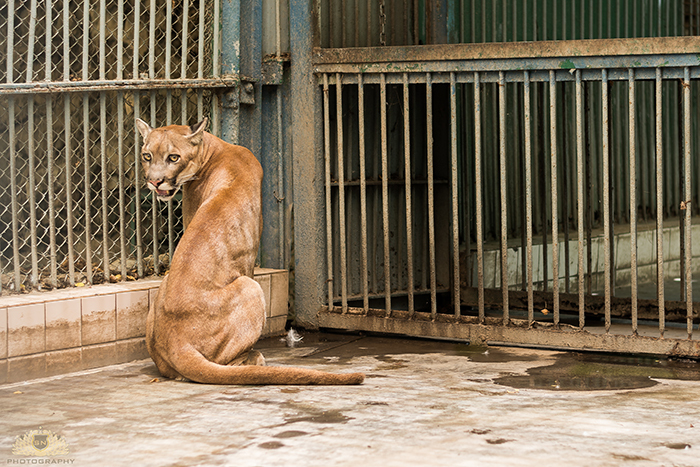 The cage itself had not been cleaned in what appeared to be weeks as she, along with the many other big cats at the zoo were living in their own excrement, since the concrete floors would not allow for the waste to seep through unlike if it were on grass or dirt. There was not a single source of clean drinking water available to her and that, alongside the sweltering heat of Karachi, did not give me a bright outlook for her future at the zoo. Alex’s death is not the first case of an animal dying due to the zoo’s questionable ways of caring for their animals and their overall negligence, which I had now experienced first-hand. I learned that within the last five years alone (2011-2016), numerous animals have either died or gone missing at the zoo. A case that seems to add to the evidence suggesting this was of three jackal pups that went missing only a day after their birth in April 2012. This was not the first time an instance like this had been reported at the zoo and yet again, the director of zoo operations at the time, Mr Bashir Saddozai claimed that their mother had eaten the pups. Apart from the fact that this was the same excuse used for the missing lion cub the year before (August 2011), it was highly unlikely that the mother ate all three jackal pups overnight. Mr Bashir also added that his staff running the zoo had minimal knowledge on animal husbandry and were not qualified for their jobs as zookeepers and that this may have been an accident on their part. Once again there were numerous rumors to suggest that the jackal pups had been sold for a profit as no further investigation was launched into the matter by the zoo. 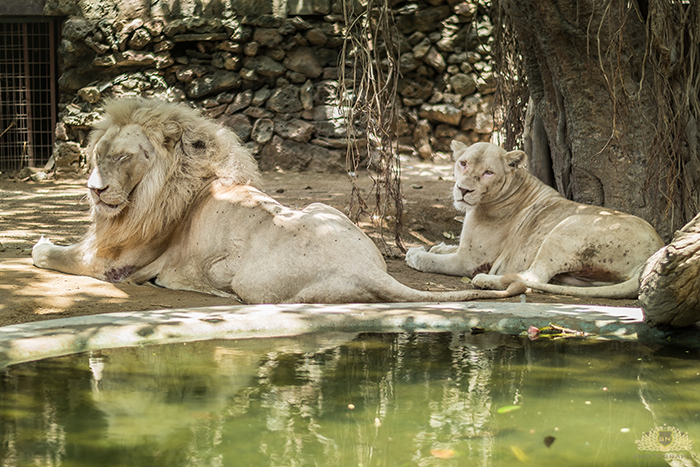 In August of 2012, the KMC, who own the zoo, spent over ten million rupees (around ten thousand US dollars) on acquiring a pair of white lions from a private collector. However, they claimed that despite the frequent expensive purchases of new wildlife (as is also the case in 2016 for Alex, the Bengal tiger’s replacement) they do not have sufficient funds to invest into the zoo. When I had asked Mr Sajjad about the lack of funds for the zoo during my visit, all the blame was put on the KMC not setting aside enough capital for animal welfare and staff training. The zoo currently earns well over forty-five million rupees (around forty five thousand US dollars) a year. However one would be hard pressed to believe that were the case when looking at the state of the zoo as well as the animals and exhibits in it. Just in 2016 alone there have been an incredible number of deaths and missing animals at the zoo. In June 2016 three mountain lion cubs were born in the zoo of which two died just weeks after birth to neglect and malnutrition. 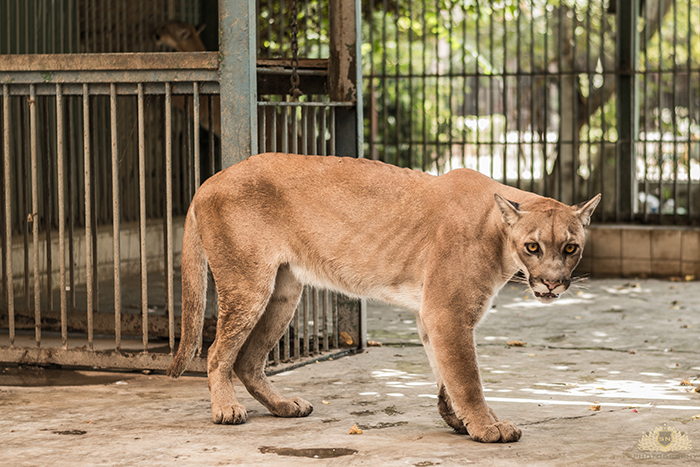 Just a month later in July, the last remaining puma cub disappeared mysteriously and yet again, as per the standard protocol at the zoo, the father of the cub was blamed for the missing body. 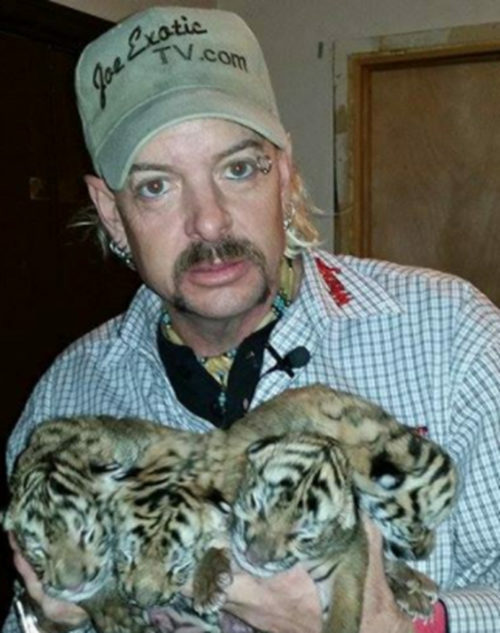 Not only does this raise eyebrows and suggest that there may be illegal deals being struck regarding the sale of exotic wildlife from the zoo to individuals in the public or other parts of the world, but if indeed we are to give the zoo the benefit of the doubt, it would suggest that the animals are so starved that they are repeatedly willing to eat their own cubs in one sitting. The very same month (July 2016), the zoo also lost their three-year-old Bactrian camel (a species cited as being critically endangered on the IUCN red list) to malnutrition and infections. In April 2016, the zoo lost five black bucks, which had been taken from the wild, to a pack of stray dogs that managed to break into their exhibit. The zoo was questioned on their lack of care and information regarding the safety features on their cages and exhibits and their response was that they did not have enough funds to build better cages and that they were doing the best with what the had. In a similar fashion to this incident, the zoo also lost their black bear who was stoned to death in her own exhibit by the visitors who would throw rocks and bottle caps at her in order to get her to move. The zoo, however, did not even once try to do anything about this issue such as replacing the cage bars with glass walls or by enforcing stricter security measures to remove such visitors from their grounds. Just last month as well (June 2016), the zoo hosted a magic show for children in which the host magician killed over a hundred wild caught snakes in just five days. The magician, who went by the name of ‘Talib’ bit the snakes on their head, skinned them alive and drank their blood straight from their mutilated bodies in front of a crowd consisting mainly of children and families. According to a report by a local newspaper, DAWN News, Talib was not stopped by the zoo during his performances, with the zoo director Muhammad Faheem Khan even supporting him and saying that it was just for the entertainment of the visitors and would only last a few days. Unfortunately, the current wildlife ordinance of 1972 in Sindh, Pakistan doesn’t offer protection status to snakes, lizards or frogs and doesn’t have any bill covering the issue of animal cruelty. On the last stop during my visit, at the elephant exhibit, I learnt that the African elephants at the zoo were caught from the wild in Tanzania as newborns eleven years ago (2005) after being removed from their mothers. I was also outraged to learn that they have been living in the same cages their entire lives. 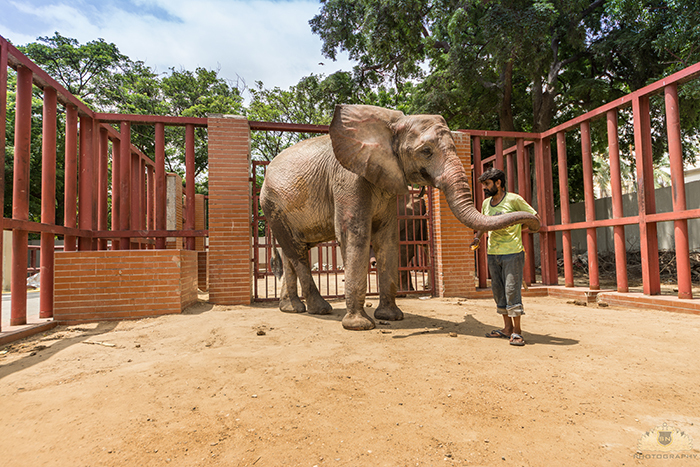 The cages, barely eight meters by ten meters in size, were big enough only for the elephants to take two steps in either direction and for them to turn around. 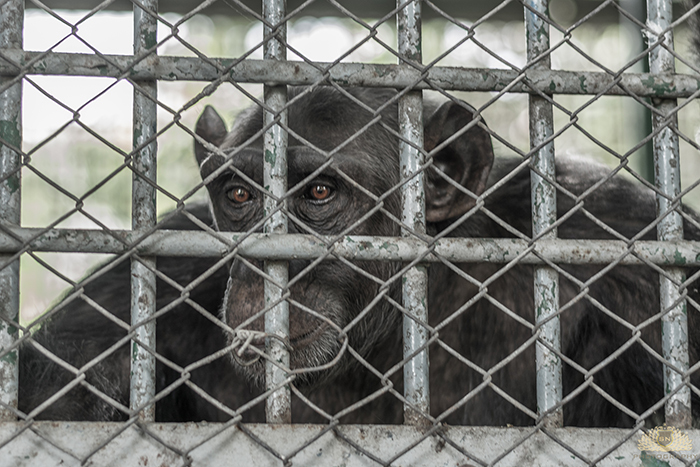 They showed severe signs of distress such as pacing around their cages, and showed a great deal of bruising and swelling on their bodies – probably from the physical abuse used when trying to ‘train’ them. Their front two legs were also deformed due to the numerous years they spent being chained in solitary confinement, a practice that is condemned by the American Association of Zoos. The elephants also lacked tusks and when asking the elephant tamer about the lack of these tusks, he replied saying that they keep falling off – which can only mean that they are being denied proper veterinary and dental care, or, the more likely explanation being that the tusks are being constantly sawed off and sold for ivory.